The federal website where consumers can sign up for health insurance under the Affordable Care Act is shown on a computer screen in Washington, D.C., last month. The federal judge in Texas, who earlier this month ruled the Affordable Care Act unconstitutional, said that the law can remain in effect while under appeal. 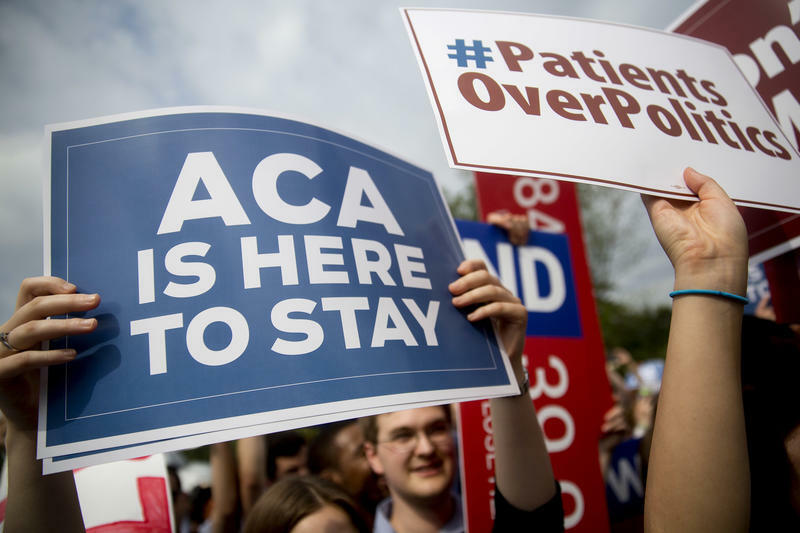 The federal judge in Texas who ruled the Affordable Care Act unconstitutional earlier this month said that the law can remain in effect while under appeal. U.S. District Court Judge Reed O'Connor wrote in his ruling filed on Sunday that "many everyday Americans would otherwise face great uncertainty during the pendency of appeal." But O'Connor still stands by his initial decision, he wrote, that a recent change in federal tax law that eliminated the penalty on uninsured people, in turn, invalidates the entire health care law, which is also referred to as Obamacare. Before issuing the stay, O'Connor struck down the ACA on Dec. 14, siding with a group of 19 Republican attorneys general and a governor, led by Texas Attorney General Ken Paxton. As Julie Rovner of Kaiser Health News wrote for NPR following the district court judges decision, "The plaintiffs argued that because the Supreme Court upheld the ACA in 2012 as a constitutional use of its taxing power, the elimination of the tax makes the rest of the law unconstitutional." Judge O'Connor agreed with that reasoning. "In some ways, the question before the Court involves the intent of both the 2010 and 2017 Congresses," O'Connor wrote in his 55-page decision. "The former enacted the ACA. The latter sawed off the last leg it stood on." Democrats, meanwhile, say they plan to challenge O'Connor's judgment. 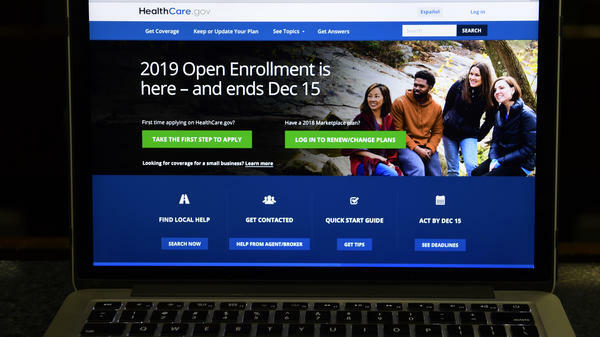 A spokesperson for California Attorney General Xavier Becerra — who's joined by 16 other states defending the ACA — said his state is "prepared to appeal the December 14 decision imminently." "We've always said we're going to protect the healthcare of Americans and make clear that the ACA is the law of the land," Becerra said in a statement emailed to NPR. "Today the judge granted what we asked for when we filed our expedited motion but at the end of the day, we're working to keep healthcare affordable and accessible to millions of Americans, so we march forward." U.S. District Judge Reed O'Connor has a history of siding with Republicans on ideologically motivated lawsuits. His ruling last week, in which he sided with the GOP on a challenge to the Affordable Care Act, was not a one-off. In fact, critics say, his history is ultimately why that case was before him in the first place. 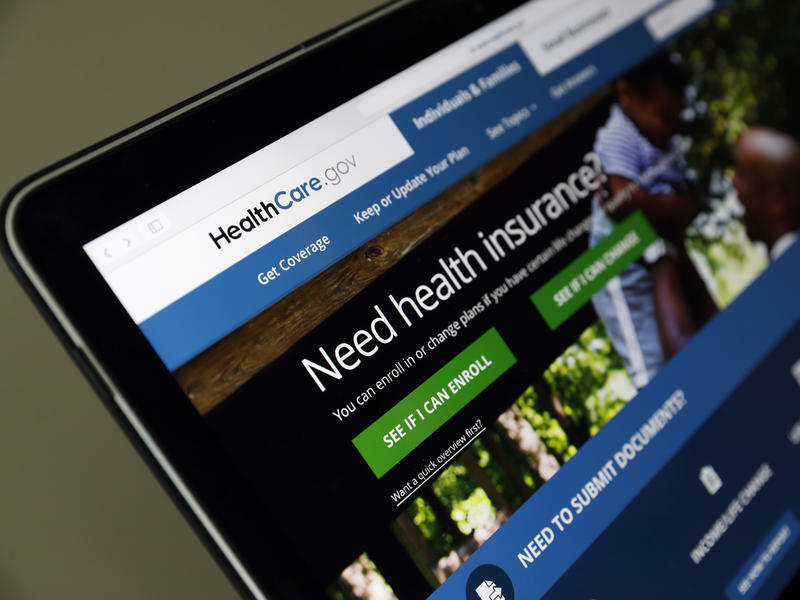 The Affordable Care Act faces a new legal challenge after a federal judge in Texas ruled the law unconstitutional on Friday. The decision risks throwing the nation's health care system into turmoil should it be upheld on appeal. But little will be different in the meantime. President Trump called a Friday ruling striking down the Affordable Care Act "Great news for America!" Democratic lawmakers rushed to decry the decision, calling it "monstrous" and "harmful." And Republican lawmakers remained mostly quiet Saturday.